Because who doesn’t love fairies and rabbit boys? 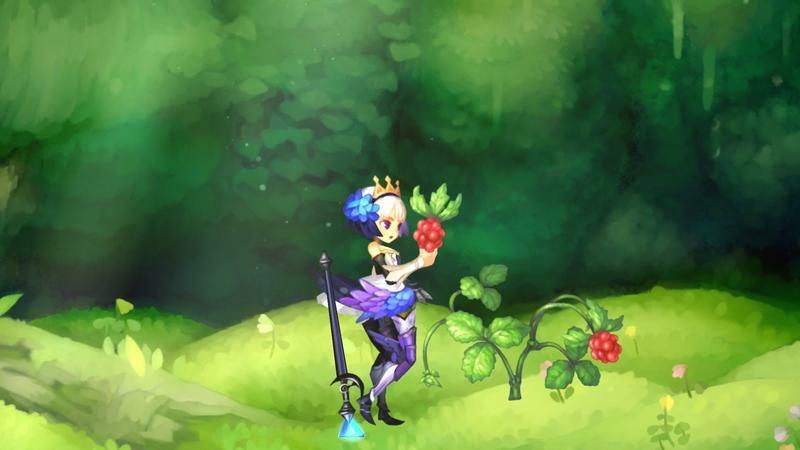 Odin Sphere: Leifthrasir is bringing VanillaWare’s cult-classic action game back with far more beautiful sprites and a smoother framerate than ever before. What better time to get reacquainted with some old friends? 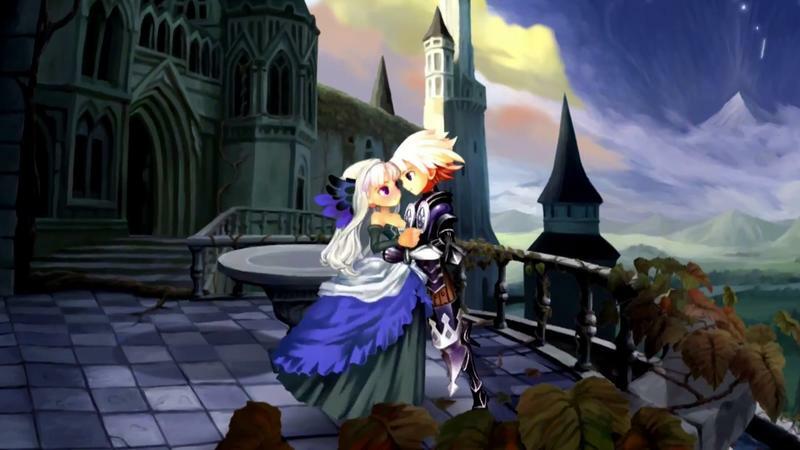 I never got that into Odin Sphere the first time through on the PlayStation 2, but at least I enjoyed my hands-on experience with it at Tokyo Game Show. I chose rabbit boy Cornelius as my gateway and thought he was kind of a stud when the time came to throw down with massive dragons and other wild-land critters. 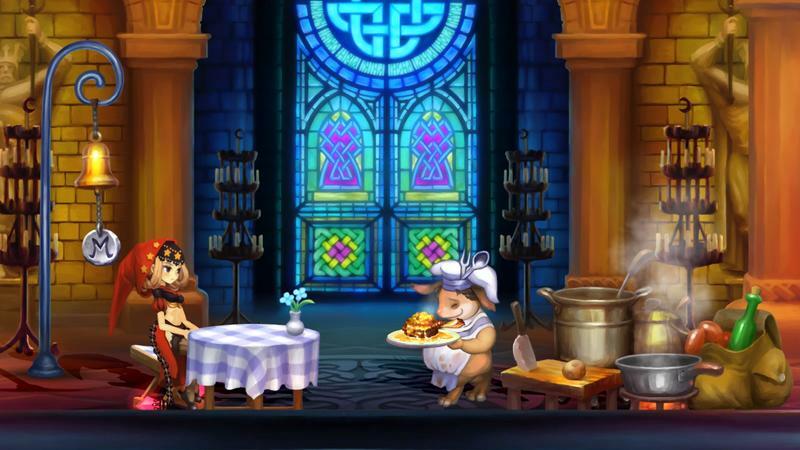 Atlus has provided a new official description of our furry boy here, as well as the fairy Mercedes. Sorry if you can’t speak Japanese. 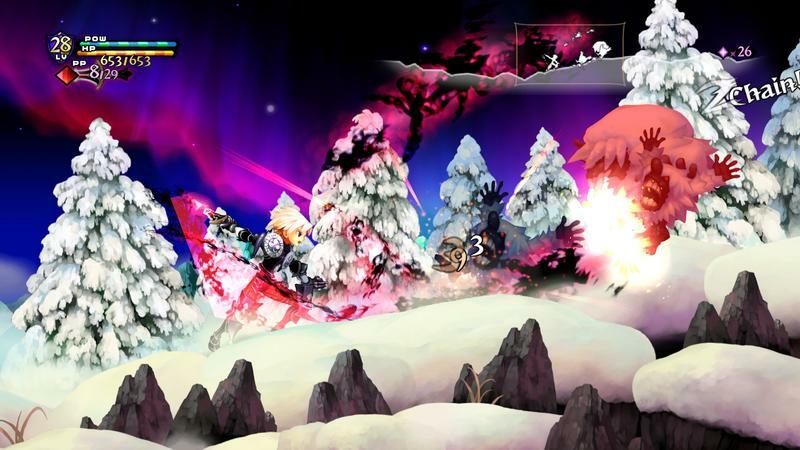 However, unlike others out there, Atlus is kind enough not to leave its English speaking fans waiting too long for news. 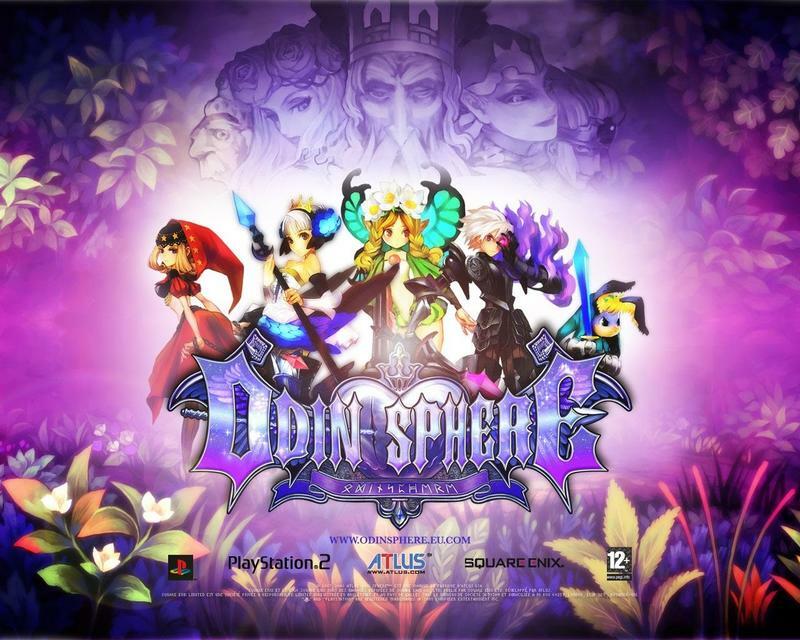 Odin Sphere: Leifthrasir has been confirmed for a North American release in 2016 for the PlayStation 3, PlayStation 4, and PS Vita in 2016. 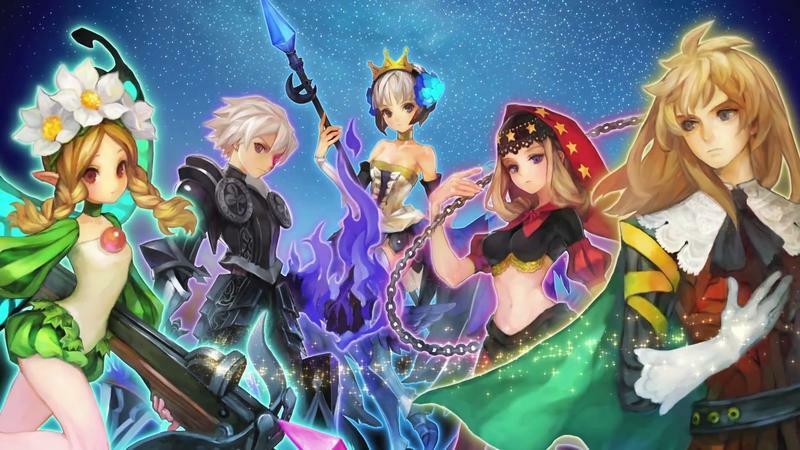 You can expect plenty of English speaking trailers between now and then.